The DPS-200A, DPS-500A, DPS-600 and DPS-700 redundant power supplies are designed to conform to the wattage requirements of D-Link’s Fast Ethernet and Gigabit switches. They provide a low-cost, simple solution to the problem of a failure of the internal power-supply of an Ethernet switch, which can result in the shutdown of that switching device, the devices attached to its ports, or an entire network. Supporting full output power for the switch, these redundant power supplies can maximize the availability of the switching device. 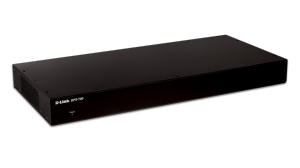 The DPS-700 is designed specifically for D-Link’s PoE switches. Not only does it provide power backup in the event of a power supply failure in the PoE switch, but it also supports PoE power load sharing and provides an additional 370W of PoE power budget to the switch. 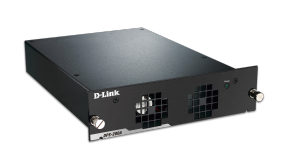 The DPS-200A redundant power supply (RPS) is designed to conform to the wattage requirements of D-Link’s Fast Ethernet and Gigabit switches. It provides a low-cost, simple solution to the problem of a failure of the internal power-supply of an Ethernet switch. The DPS-500A redundant power supply (RPS) is designed to conform to the wattage requirements of D-Link’s Fast Ethernet and Gigabit switches. It provides a low-cost, simple solution to the problem of a failure of the internal power-supply of an Ethernet switch. Redundant Power Supply keeps your switch online in case of Power Supply Failure. 1+1 PoE Budget allows you to extend your PoE budget by 370 Watts on supported switches. Rack Mountable for ease of installation. 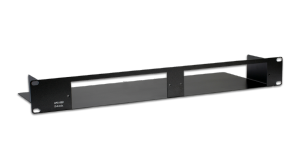 The DPS-800 1U Rack Mount Chassis holds 2 Redundant Power Supply Units and is compatible with the DPS-200, DPS-200A, DPS-500 and DPS-500A redundant power supplies.